There are a lot of reasons to become a pilot: flying is a lot of fun and for most, it's a very satisfying career. But there are a few misconceptions to clear up about the lifestyle of a commercial pilot. One of the downsides to flying is that flight training is really expensive, and the starting salary for most flight instructors or regional airline pilots is hardly enough to make a living. Throw student loans and a family into the mix and that $30,000 starting pilot salary isn't going to cut it. Those that are patient and also happen to enjoy their lower-paying flying jobs will stick around long enough to move up and make more money — but patience is key. It won't happen overnight. It's not only the flight environment that's stressful. 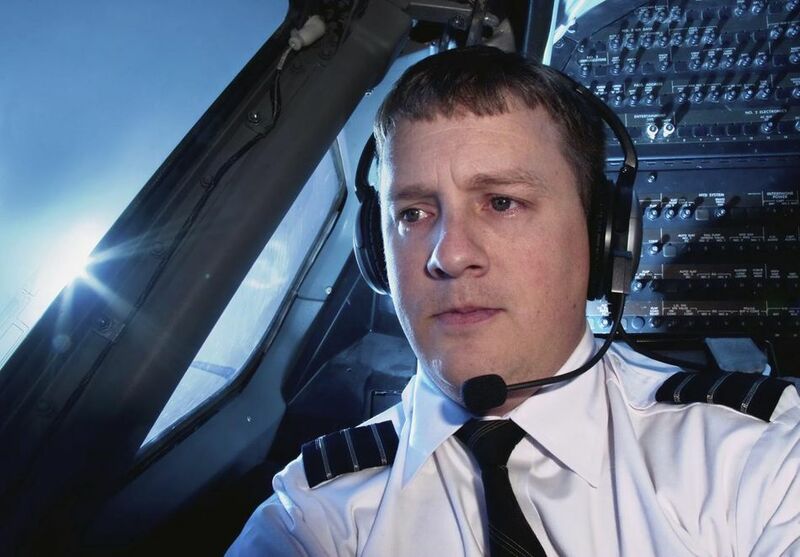 The instability of the airline industry also leads to tension and anxiety for pilots. Furloughs and union strikes can mean flying one day and grounded the next. And then there's the constant training and frequent check rides with the FAA monitoring and evaluating your skills. Then go for it! This article is not meant to deter people from becoming pilots, just to make it clear that if you're in it for the money or the lavish lifestyle, you're in it for the wrong reason! If you truly enjoy flying, there's not a better job in the world!